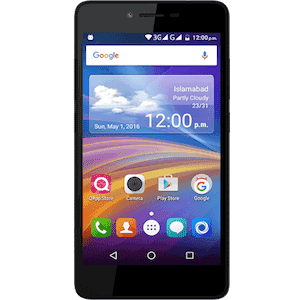 Huawei Honor 4C Dual SIM's lowest price in Pakistan is 8,990. 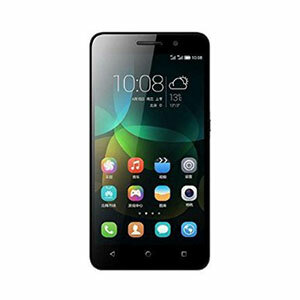 The online store HomeShopping offers the best price for this Huawei Mobile when compared among 3 sellers. 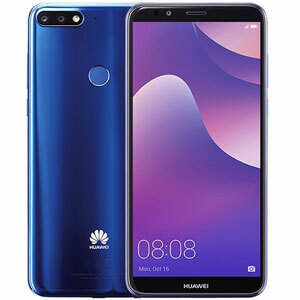 Huawei is known as the smartphone market underdog but is recently making its way into the mainstream aisle by not only producing phones that are feature rich, but also giving attention to the detail in the design department; as well as keeping the price tag lower than its competitors. 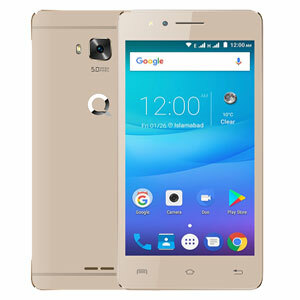 One of their more recent players in the game is the dual sim Honor 4C; a mid-ranger that aims to make more noise than its predecessor (Honor 3C). Talking about its predecessor, the 4C hasn’t been upgraded much in terms of display. 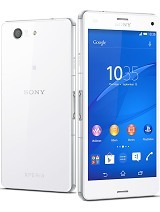 It still comes with the same 5.0 inches IPS LCD 720p screen with a pixel density of 294ppi. However, the screen-to-body ratio has been changed from 69.2% to 66.9% as the whole body has been redesigned to be more acceptable in today’s age. In terms of performance, Huawei has replaced the Mediatek chipset with its own in-house built HiSilicon Kirin 620 which is believed to be the more powerful one. 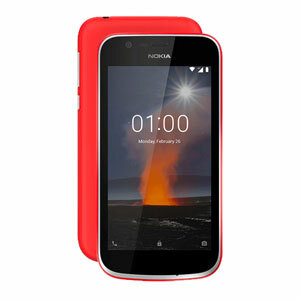 The processor has been added four more cores to it as well, making its CPU an Octa-core 1.2 GHz but the 2GB RAM and eight gigabytes of internal storage, however, remain the same which is, to some extent, a downer since the mid-range standard has moved to an increased amount in both the departments. The primary camera, on the other hand, has gotten a major upgrade (compared to the previous 8-megapixel one) and now packs a sensor of 13 megapixels with an aperture of f/2.0 which produces a pretty decent image in low-light situations. It also has an LED flash and records full HD video at thirty frames per second (just like the 3C). 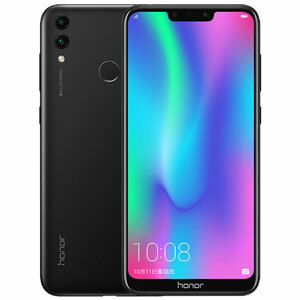 The front camera remains the same, packing five megapixels of image resolution as well as recording 720p HD video which is still acceptable for an average user’s needs. The battery has been increased from 2300 mAh to 2550, but it still doesn’t do justice to the rest of the specifications as well as keeping the device a little behind in the smartphone race. 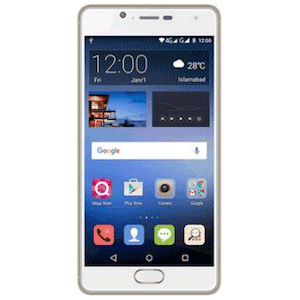 So overall, the Honor 4C is a reasonable device considering its cost but will have to face tough competition in the market with newer and better technology shifting the mid-range standard with each passing day. at times used to freeze on lock screen which was bad, but good performance otherwise.